Grosse Ile Hardware began selling Buck knives in 2005. 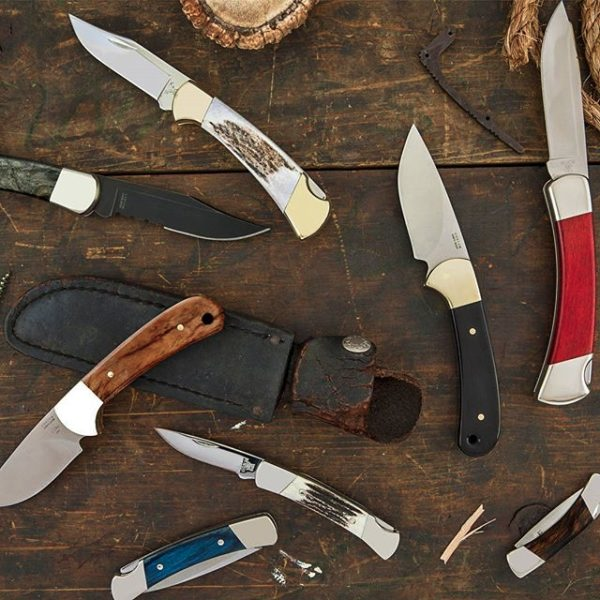 Selected as the primarily supplier for Hunting, Fishing and Legacy Limited Edition Knives predominantly for their quality, reputation and Made in USA manufacturing abilities. 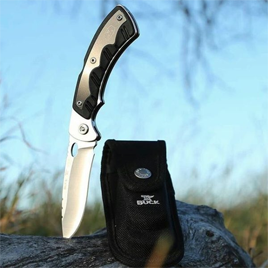 With a quality and warranty statement like that we proudly offer the following selection of Buck Knives here. There are many more that we stock in the store so please call or stop by and see them first hand.